Snazzy: first ripe tomatoes from my garden! They’re stripey! 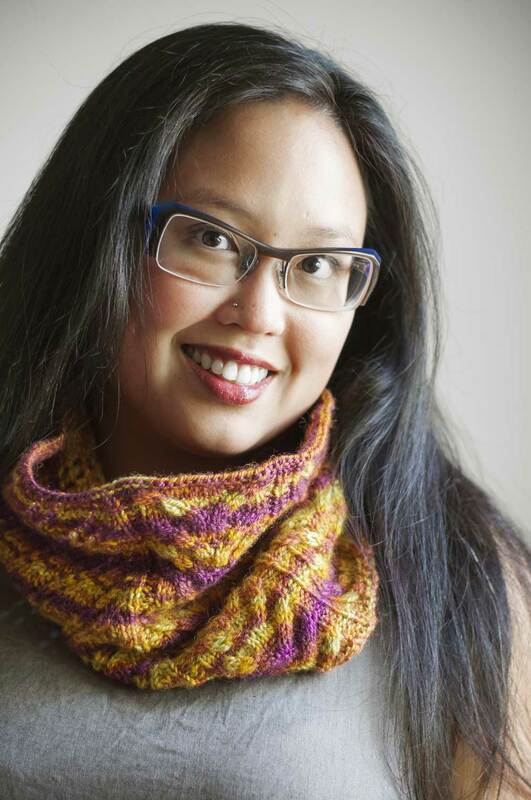 Snazzy: New Lantern Moon ebony circ, now available at Lettuce Knit! Oooooohhhhh. Love the socks! What’s the pattern? How are you liking the KnitPicks needles? I’m still debating whether to get them or not. I just allowed myself to be seduced by some Lantern Moon rosewood needles. It was the rotating join between cord and needle that did it. Just curious, What does oregano oil do for you if you’re sick? I’ve picked first tomatoes from my garden just two days ago! Sock is progressing nicely – coloure is great! Get better soon! Where do you people live?? Our tomatoes were over and done with months ago–way too soon for me. I want to come and buy tomatoes where you are. Crystal Palace circs have that fabu rotating join. I bought some on sale. I wonder if that’s because they’re now marked ‘improved’. Maybe mine are not improved? i have a strong smell and i love the smell of Oregano. i always use it as a food additive-;.